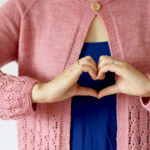 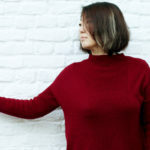 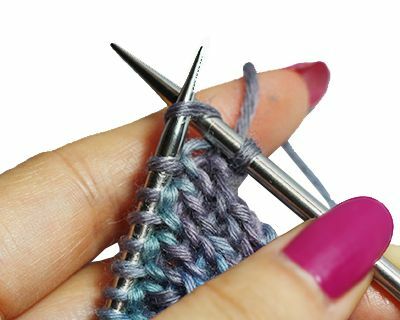 For all this, I show you a more efficient technique, which remains flexible and elastic for your ribbing. 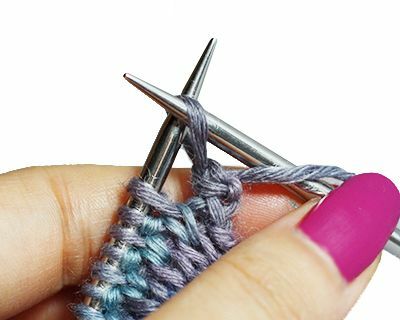 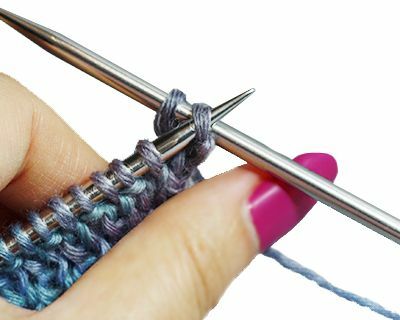 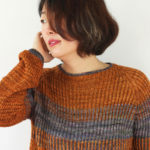 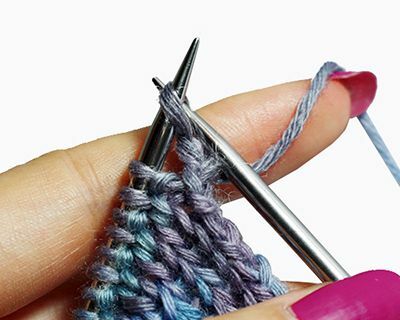 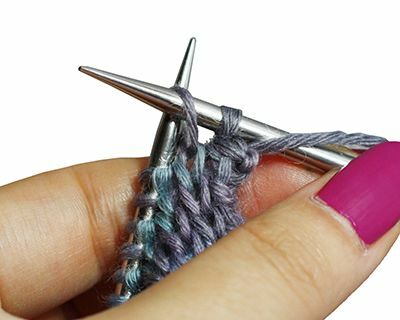 You do not need a tapestry needle, but simply knitting needles that you are already using. 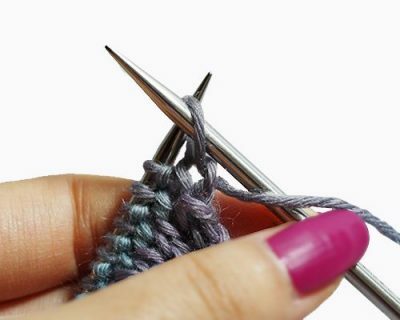 2. put this st from right needle to left needle, then take back this st on the right needle with yarn in back. 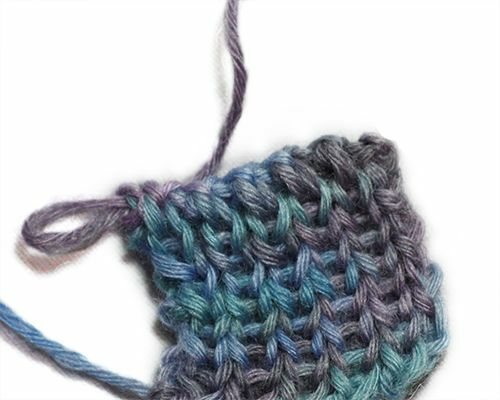 3. knit the next st.
4. pass the 1st st over the 2nd. 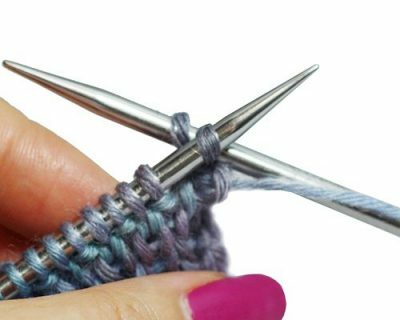 5. put this st from right needle to left needle, then take back this st on the right needle with yarn in front. 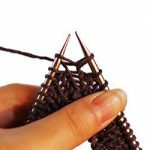 6. purl the next st.
7. pass the 1st st 2nd. 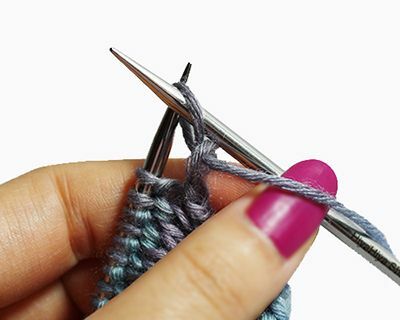 8. repeat steps 2 to 7 to end of your ribbing.